Egyptian Member of Parliament Gamal Abdel Nasser called on the House of Representatives to pass a law allowing the prosecution of social media users who post content “harming national security,” privately-owned Al-Watan reported. “Whoever writes something that will threaten national security, find [and prosecute] them,” Abdel Nasser requested of Egypt’s Minister of Interior Magdi Abdel Ghaffar and Minister of Communications Yasser Al-Kady. Parliamentary speaker Ali Abdel Aal responded to Abdel Nasser’s request, saying the House will pass legislation to organize the matter. 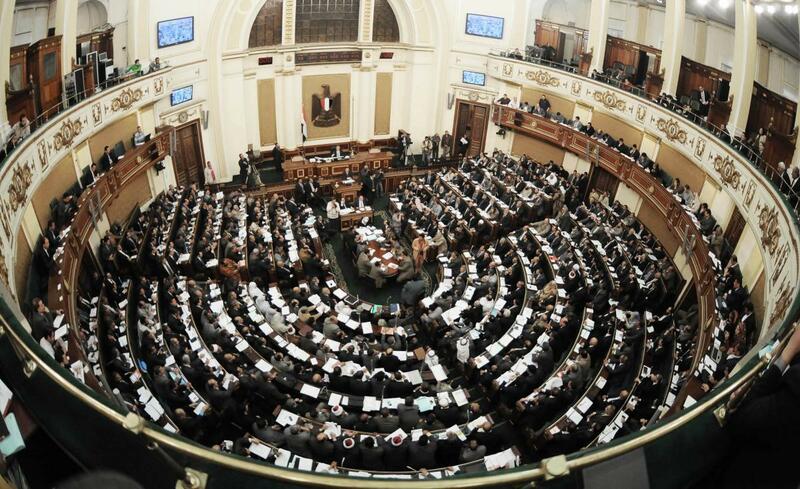 Abdel Nasser said that, if passed, the law will require social media users to add information from their national IDs. The law will also “regulate” social media accounts belonging to individuals or groups who “spread rumors” under fake names or “provoke authorities in exchange for money or for personal interests.” Other punishable offenses will include the false publication of jobs or the publication of women’s pictures and demanding money in order to take the pictures down.